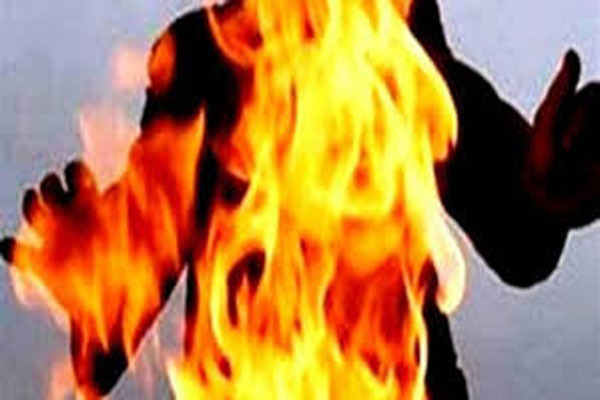 Woman set ablaze to death in Keonjhar! Bhubaneswar: In a shocking incident, a womam allegedly committed suicide by pouring kerosene and setting self on fire at Karabanga Khudabeda Sahi under Telkoi police limits in Keonjhar district last night. The woman was identified as Sabita Mohanty. The matter came to the fore after Sabita’s parents lodged an FIR and brought allegations of murder against her in-laws. They alleged that in-laws had been torturing her for long and they might have killed her. Acting on the complaint, police have seized the body and started investigation.